The Faerie Review: Spotlight: What Would a Muslim Say? 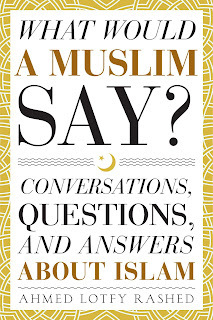 Spotlight: What Would a Muslim Say? Loved this book! The format is new and innovative, and the content is very informative. Instead of a question/answer straight out format, it's a series of written conversations between two people. 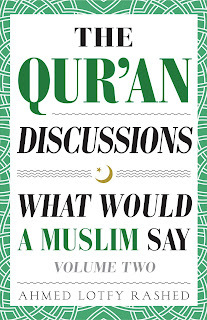 It doesn't read as contrived or scripted and gave me new insight into the Muslim faith. 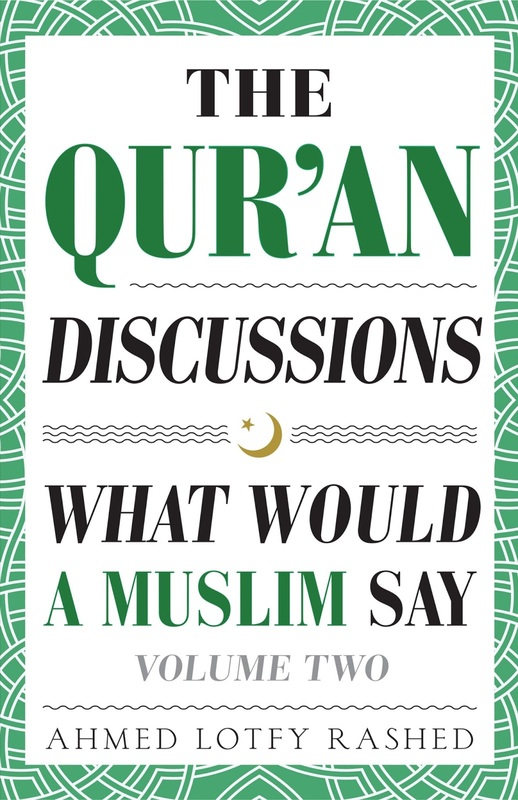 The book is very informative, and although I have not yet started reading the Qu'ran answers a lot of questions I've had since a child (I was brought up Catholic, but have always had a problem with the Catholic faith). I stopped being a practicing Catholic years ago. 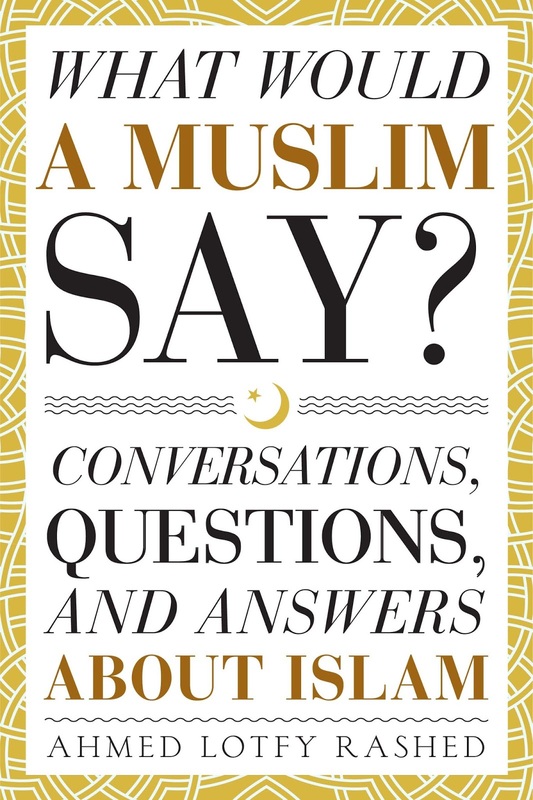 Having read the first book, and now this one, I've decided it's time for me to dive deeper into Islam. It's a much more complex and fair faith than popular media makes it out to be. This book also clears up a lot of misconceptions. Ahmed Lotfy Rashed was born in Egypt and raised in Maryland. He studied physics at the University of Maryland Baltimore County. While there, he was on the Speakers Bureau for the Muslim Students’ Association. He continued his education in Pennsylvania, earning his Masters’ Degree at Bryn Mawr College. During his three years of graduate study, he served as Public Relations Officer for the Muslim Students’ Association. It was at this time that Ahmed started talking about Islam at various churches, temples, and schools. He became known for his informal and approachable demeanor. His ability to break down complex religious and historical contexts for audiences earned him high reviews. He also taught math and science at the local Islamic School. In addition, he led the Youth Committee of the local mosque in Villanova. Soon after graduating, he married and found employment in Boston as a research engineer. Since coming to Boston in 2004, he has been an active volunteer at several mosques in the Greater Boston Area. He has been the head instructor for the local Islam101 class since 2006. Also, he has been a volunteer for WhyIslam.org since 2009. He has presented Islam at schools and churches, and he has hosted visits to several major mosques in the area. Ahmed continues to work and live in the Greater Boston Area with his wife and three children. In his spare time, he likes to read about comparative religions, Islamic law, Islamic history, and military history. He also has a weakness for fantasy and science-fiction novels – a problem of which his wife is still trying very hard to cure him.